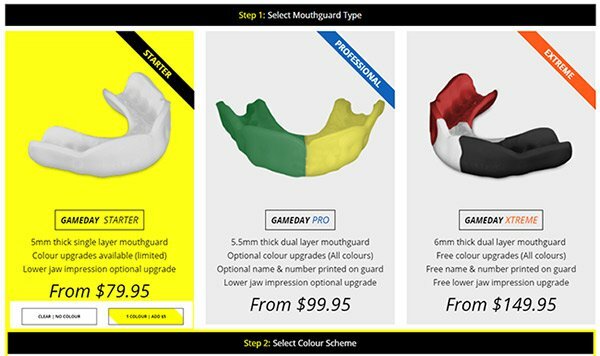 Soon-to-be ASX-listed Gameday Mouthguards has announced an additional sales channel for its customisable mouth guards. Gameday has signed a partnership agreement with Hockey NSW and Hockey Victoria Associations giving it exclusive marketing access to 45,000 hockey members. The agreement effectively raises Gameday’s addressable audience to over 130,000 members across Australia. Importantly, the agreements increase Gameday’s direct access to sporting association members to over 130,000 members across Australia. Under exclusive partnership agreements signed with various entities this year, Gameday will collaborate with its partners to promote its custom made but affordable mouth guard product membership bases, via Electronic Direct Marketing, member newsletters, online and social media channels, as well as through an on the ground presence at key hockey events. 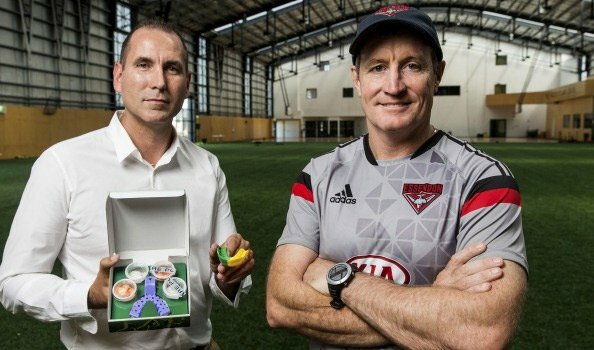 As part of the agreement, the Associations are financially incentivised to promote Gameday’s mouthguards to their memberships, with both committing to reinvesting the financial incentives earned from Gameday directly back into their Associations for new equipment and running costs.